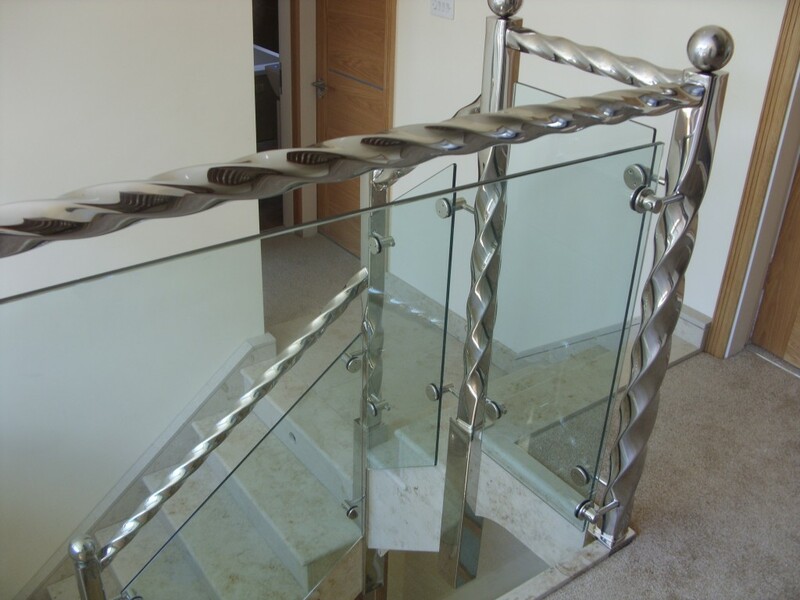 30 years experience of designing and manufacturing high quality, bespoke staircases and balustrade systems. 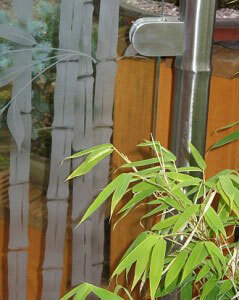 An exciting discovery for Architects, clients and architectural metalworkers. 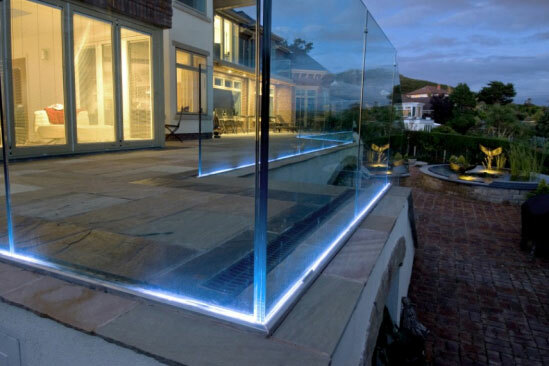 Unique and bespoke glass balcony with specialist LED lighting – be different / be daring / be innovative! 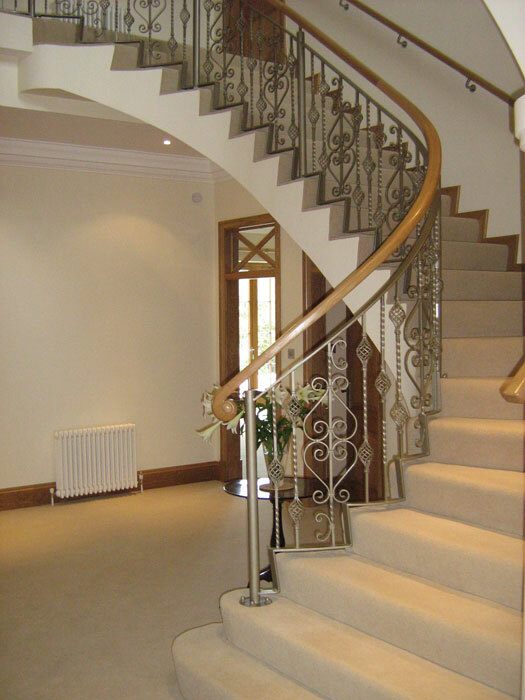 Have you considered changing the look of your staircase? 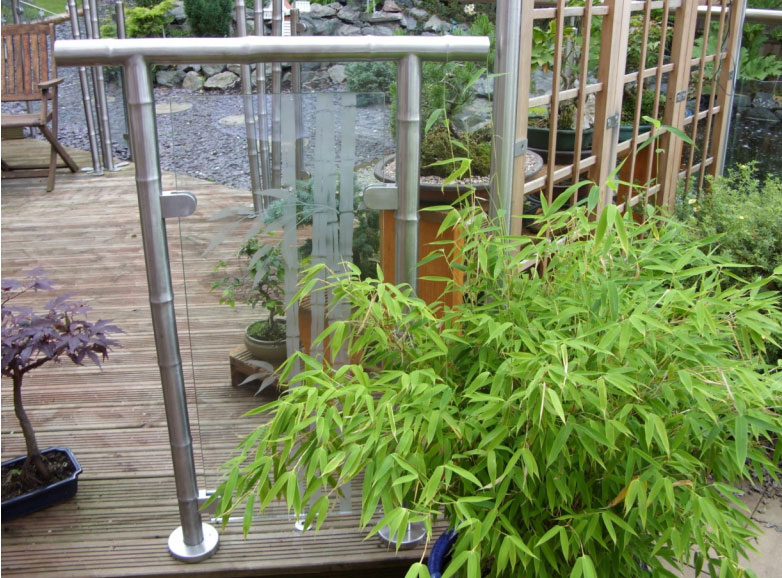 Have you considered a Contemporary glass balustrade for stairs at your home? 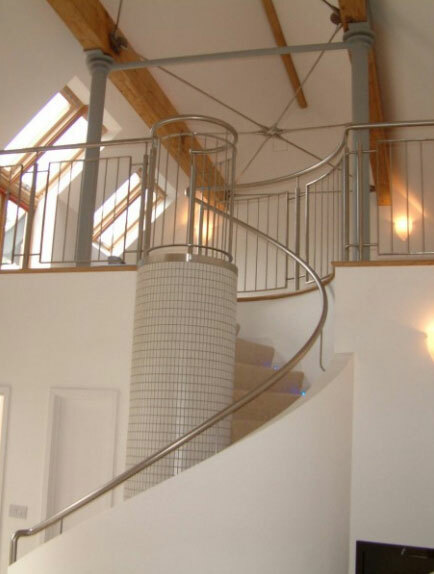 If you have, Volarus Special Projects can be the ultimate destination for the best quality contemporary staircases UK has to offer. 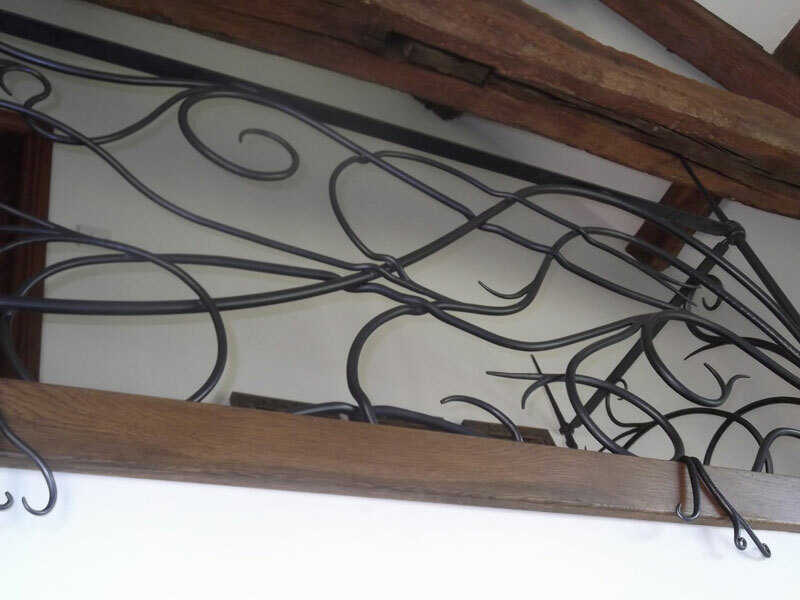 We at Volarus provide the best quality staircases made of steel, wood and glass which will enhance the overall look and feel of your home. 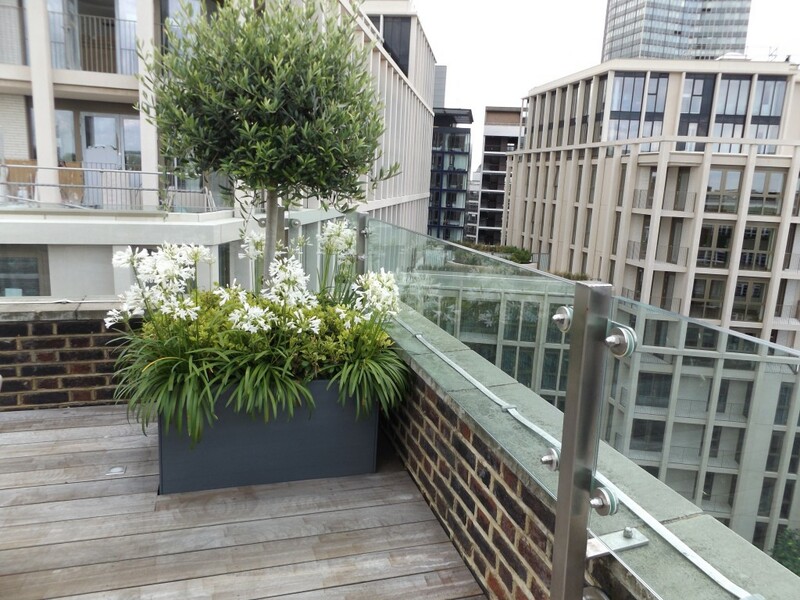 We pride ourselves on designing staircases to all current British Standards and liaise closely with Building Inspectors, we use the finest materials available to us in many instances the materials are hand-picked especially for you, giving the best grain structure and finishes to exquisite Oak treads. 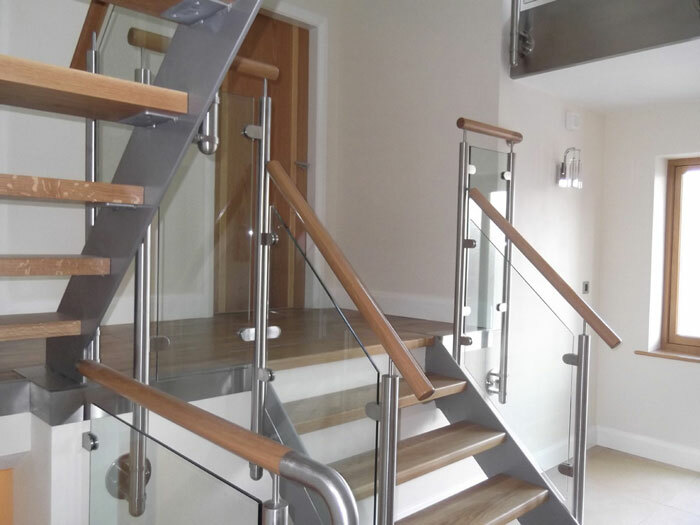 Our unique staircases are available in many styles and design options, we will manufacture to your own design and specific requirements utilising a range of colours and finishes to compliment the interior style of your home. 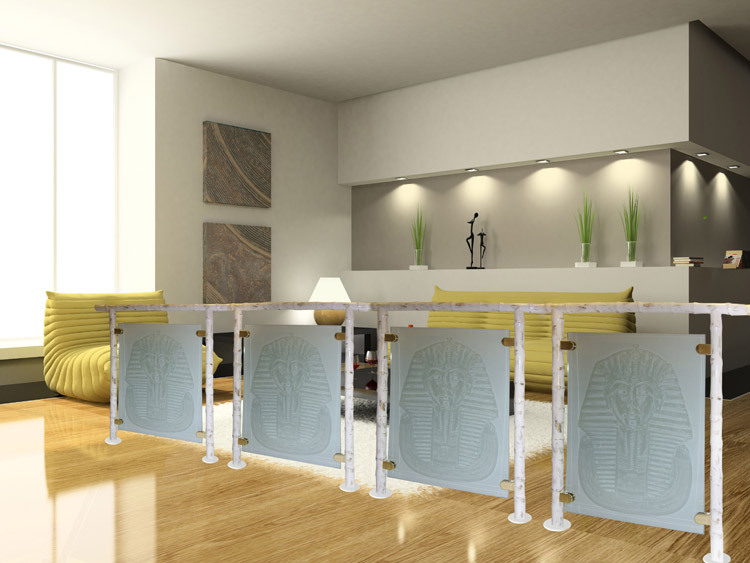 The price range is limitless and depends on the exact design, but we can provide unique designs, contemporary styling at affordable prices, there is absolutely no compromise on the quality of materials used. 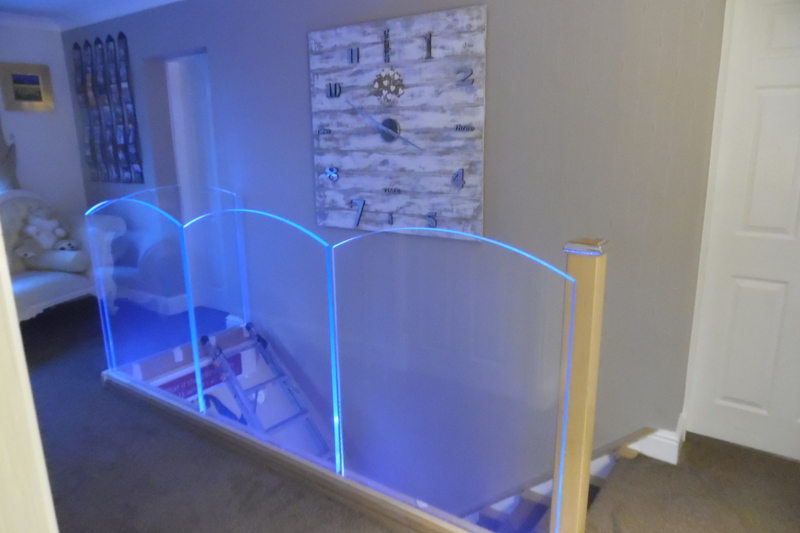 All our staircases come with a 10 year guarantee for peace of mind and we are absolutely certain that you will be delighted with the finished product and your journey from initial consultation through to installation. 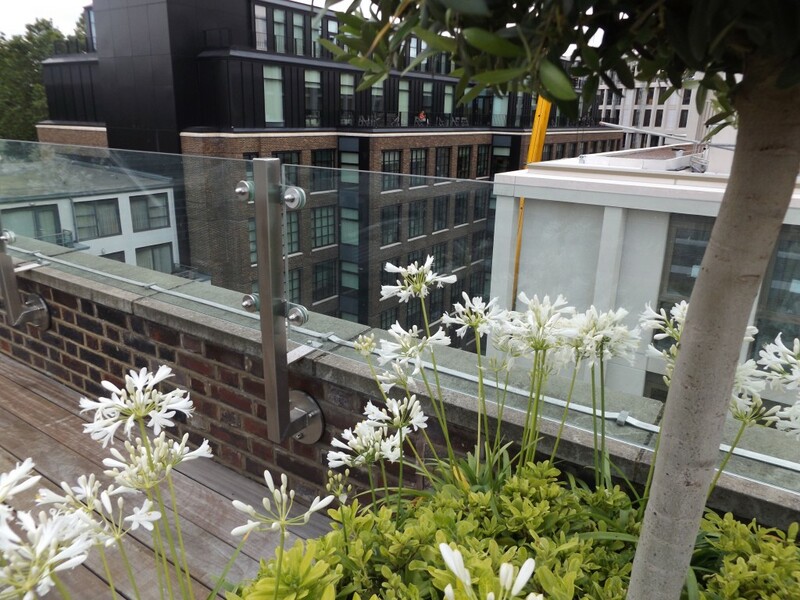 Call Volarus now to discuss your requirements and open up a magical world of exclusive designs, particularly glass balustrade for stairs which can be further enhanced with hot formed glass, laminated and coloured. 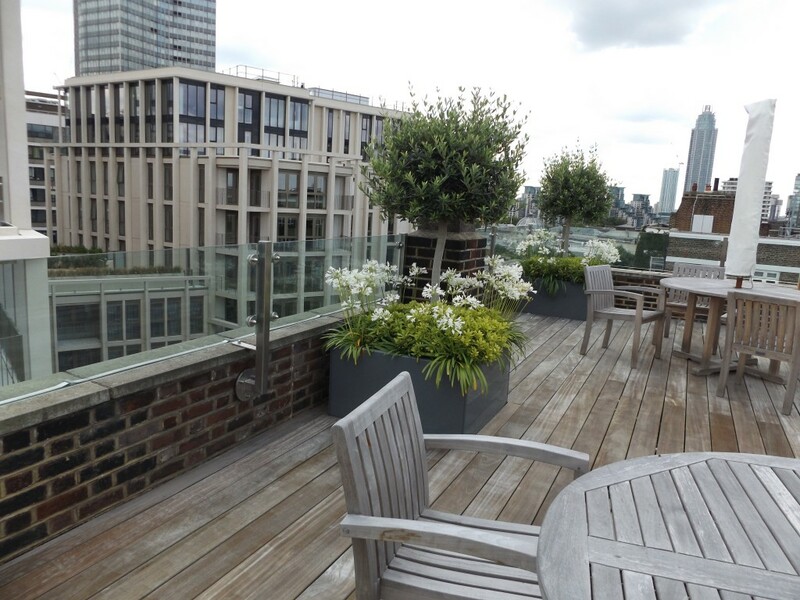 Further options available for state of the art modern LED illumination. 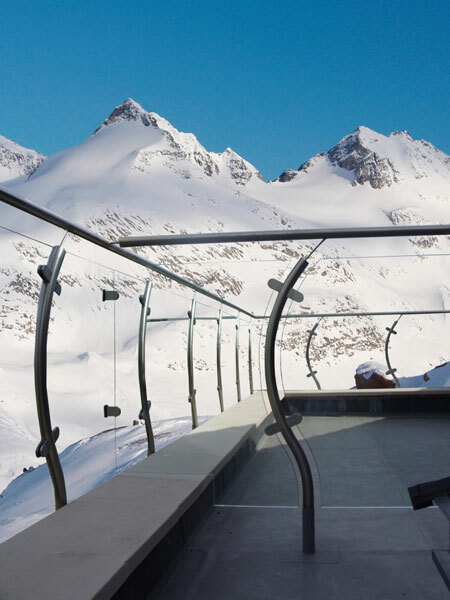 Our “after-sales” staff will always be there at your service to offer assistance or advice, so what are you waiting for, visit Volarus now and become part of the family! 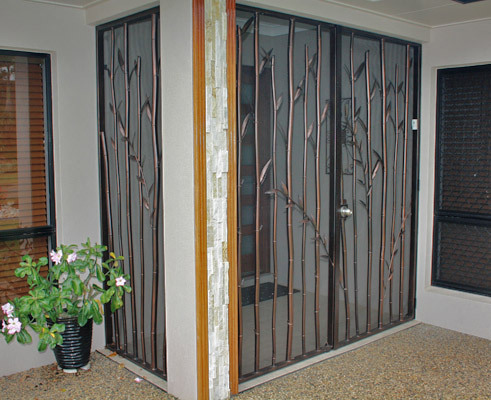 The company owner Paul Revill is passionate about architectural metalwork and contemporary design. 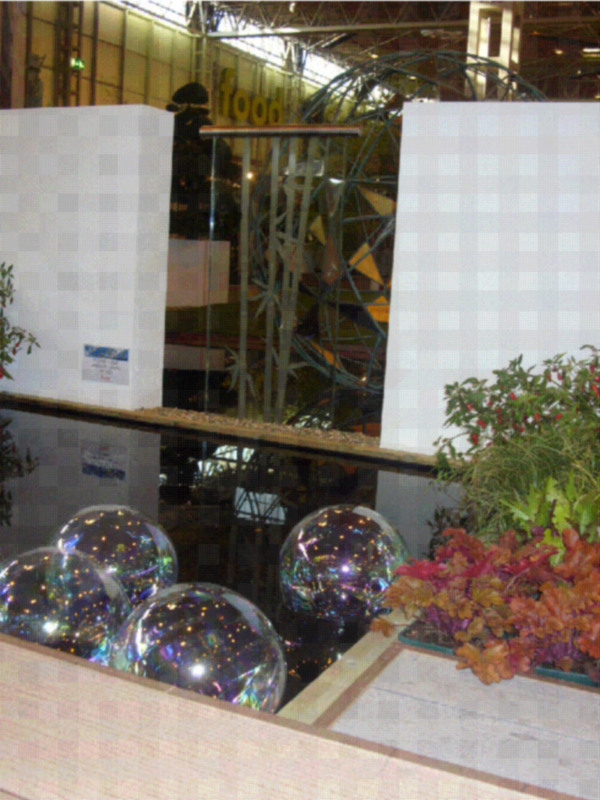 The company portfolio includes commissions from the private sector, public sector, prestige retail and personal clients. 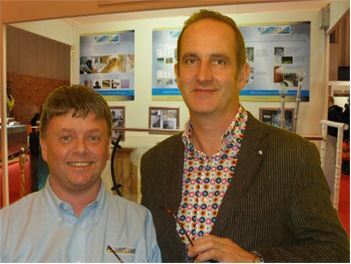 Paul has 30 years experience of designing and manufacturing high quality, bespoke staircases and balustrade systems. 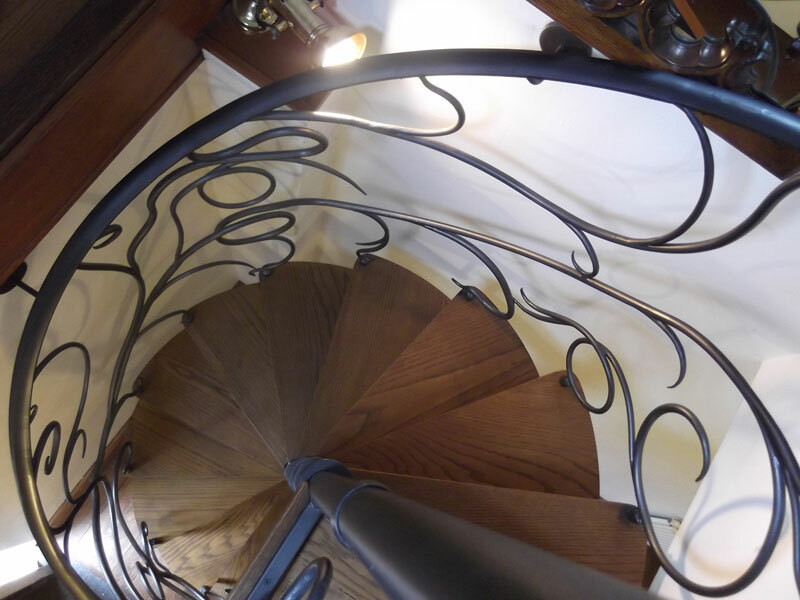 We design, build and install unique quality staircases, handrails and custom balustrades that provide the ultimate statement to the interior and exterior of your home.